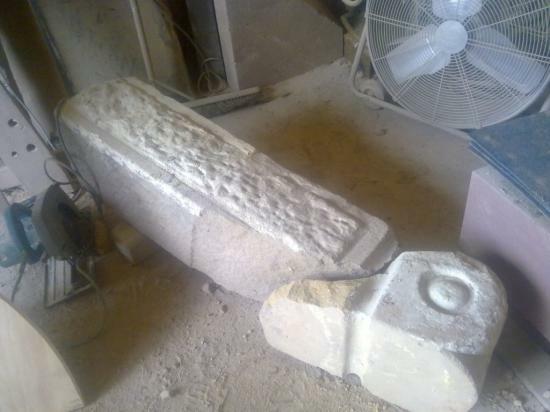 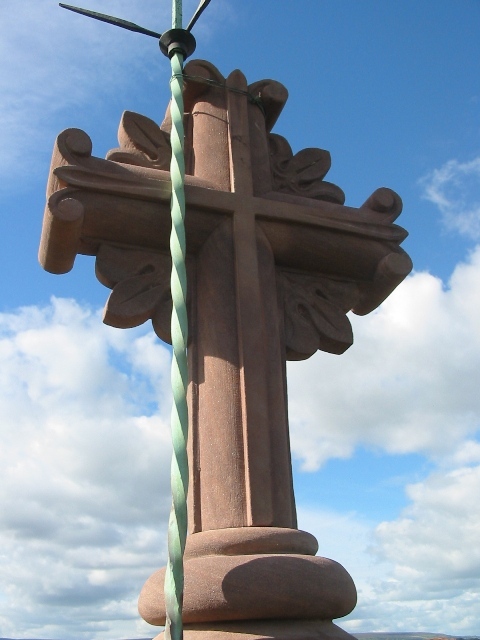 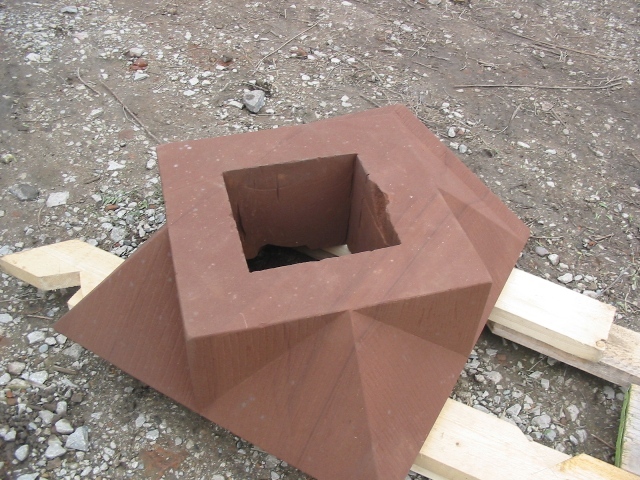 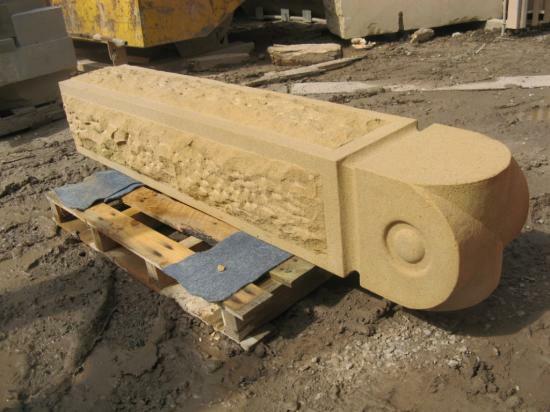 An essential element of the stone masonry services we offer is our ability to reproduce intricate stone detail. 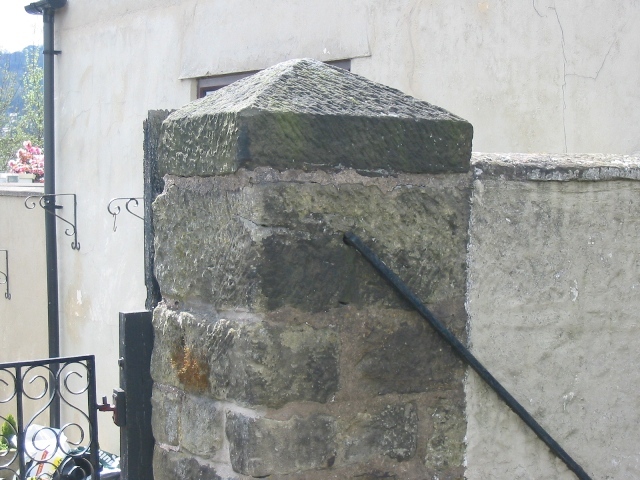 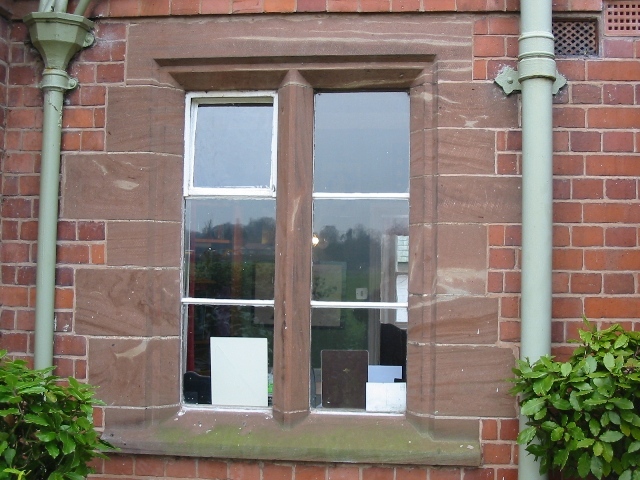 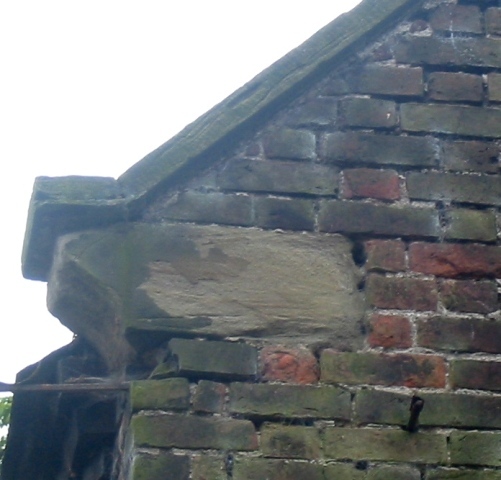 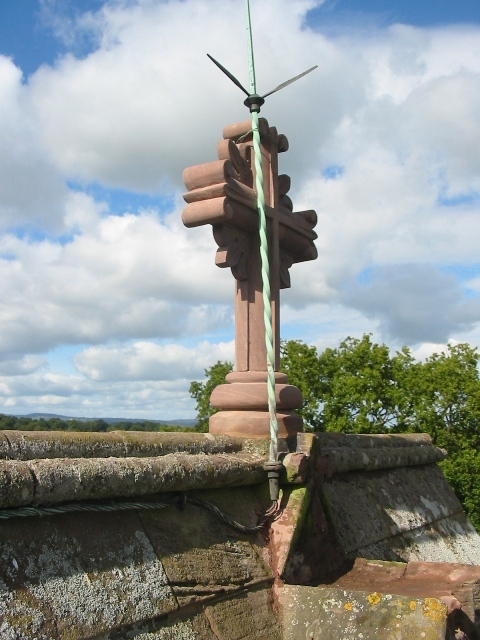 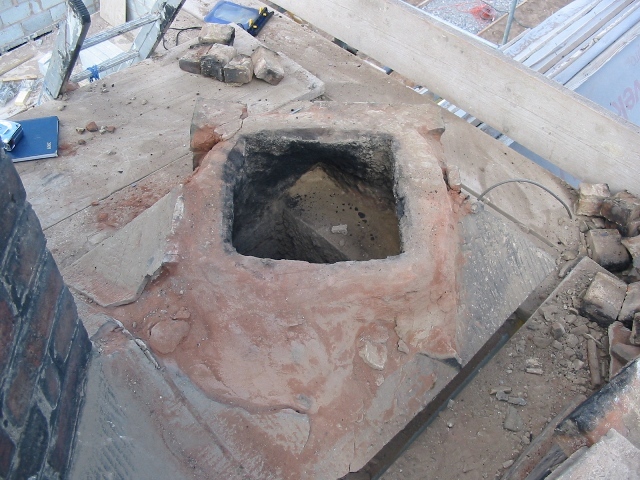 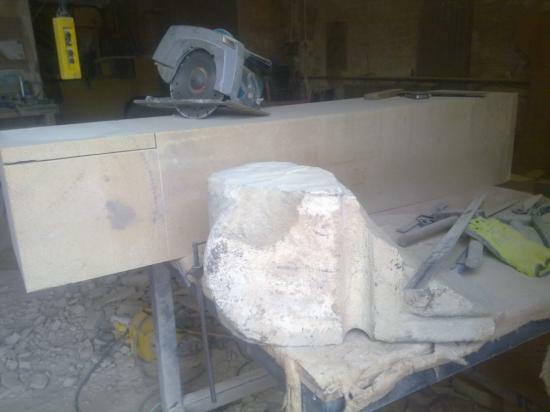 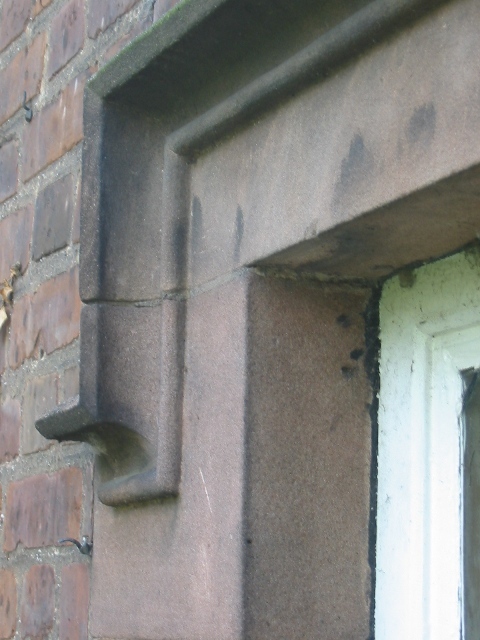 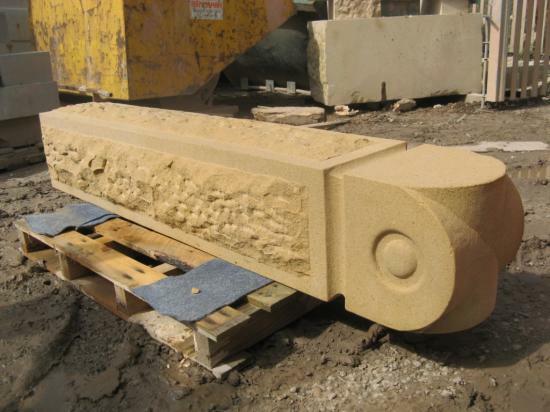 We carry out a lot of conservation and restoration work, frequently working with architects and conservation officers to produce stonework that’s sympathetic to existing architectural detail. 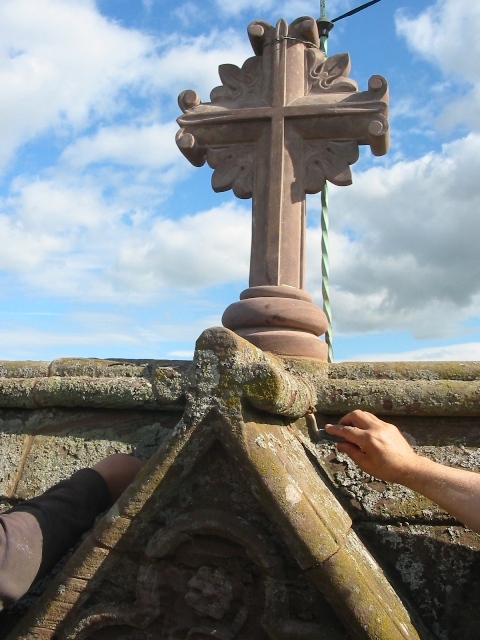 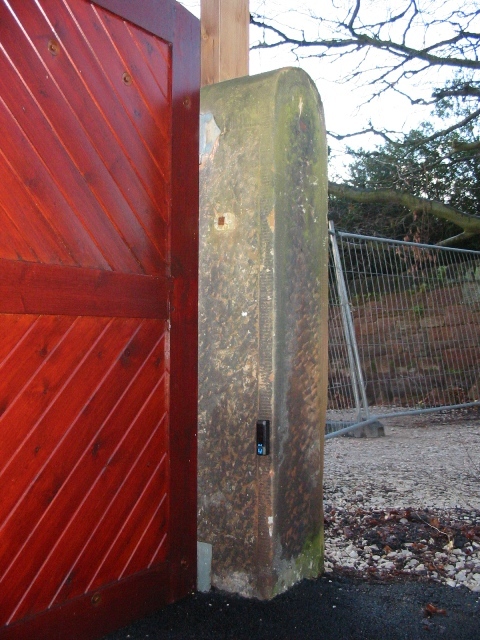 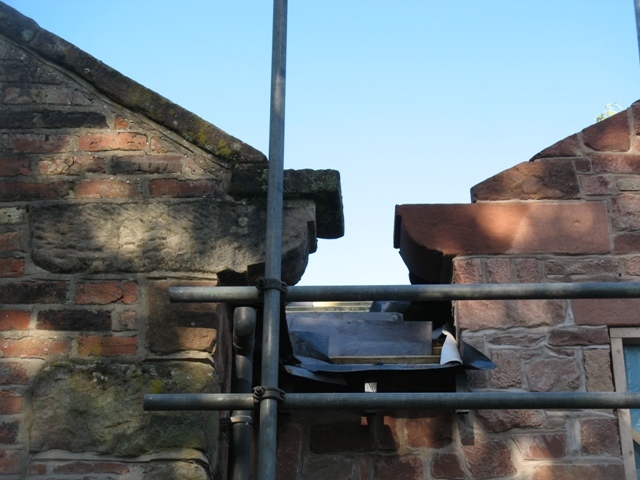 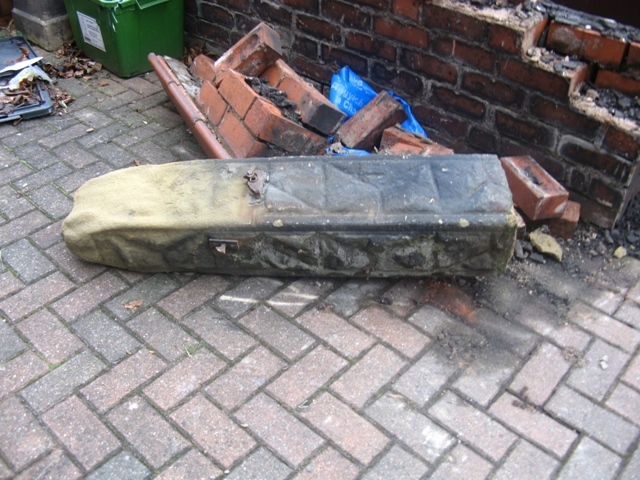 When working on conservation and restoration projects or listed buildings we will come out to your site. 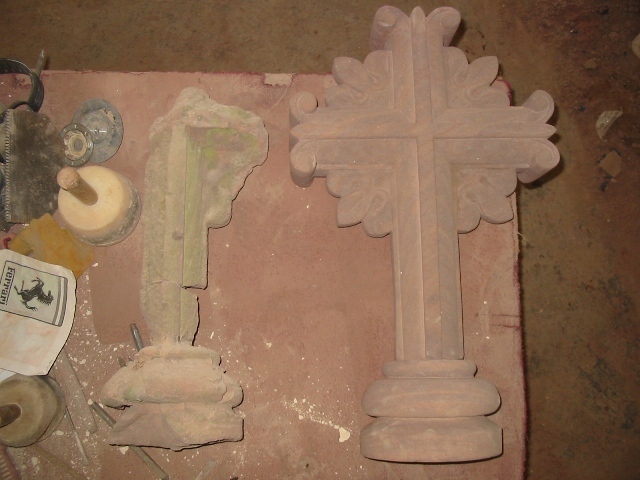 That enables us to take photographs, create templates and measure dimensions so we can reproduce existing details with great accuracy. 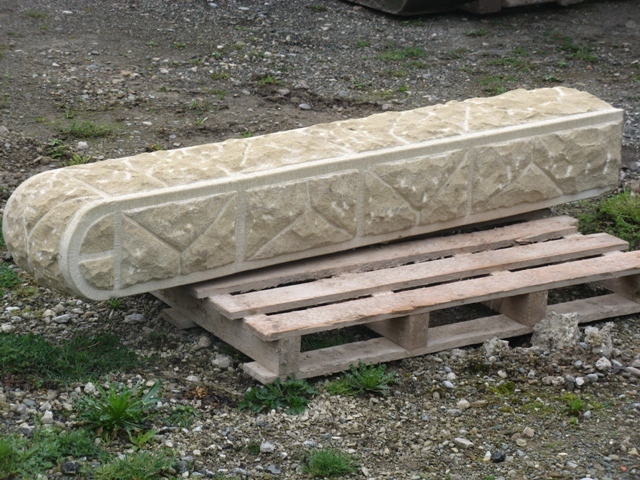 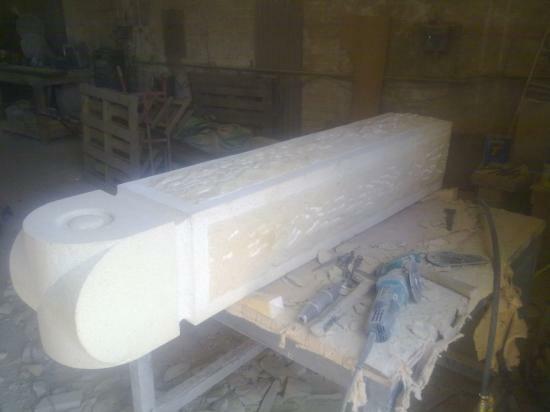 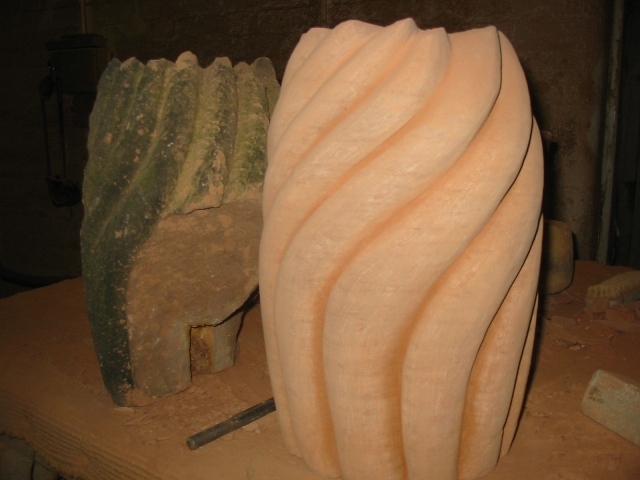 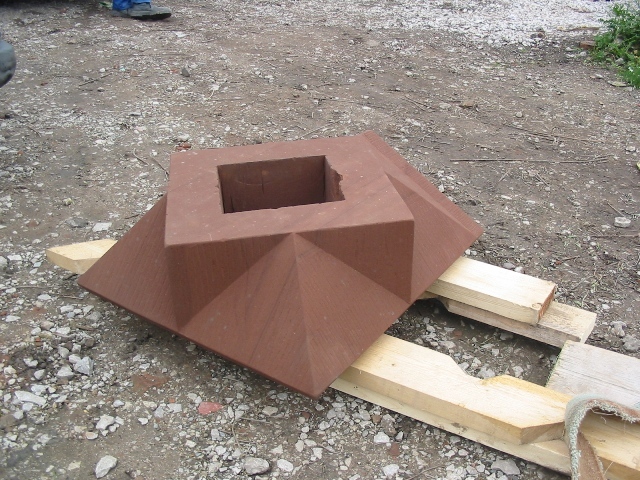 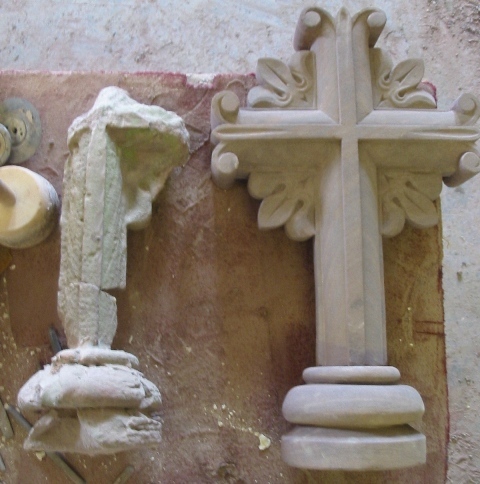 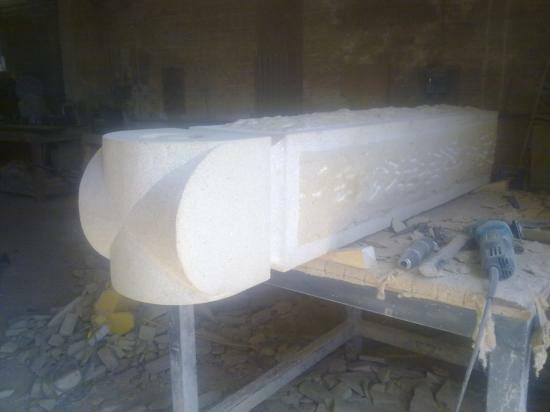 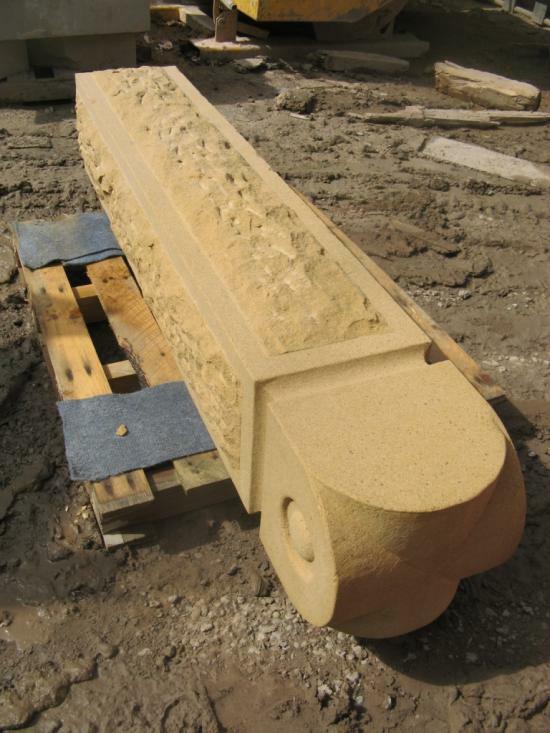 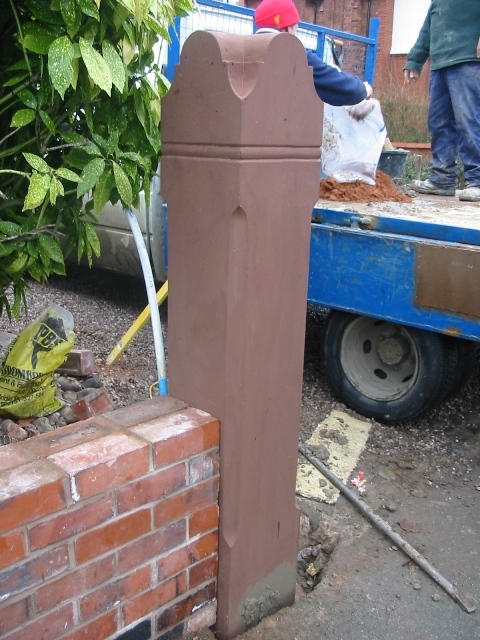 Whether it’s a small scale decorative requirement or a much larger project, we are skilled in recreating stone detail. 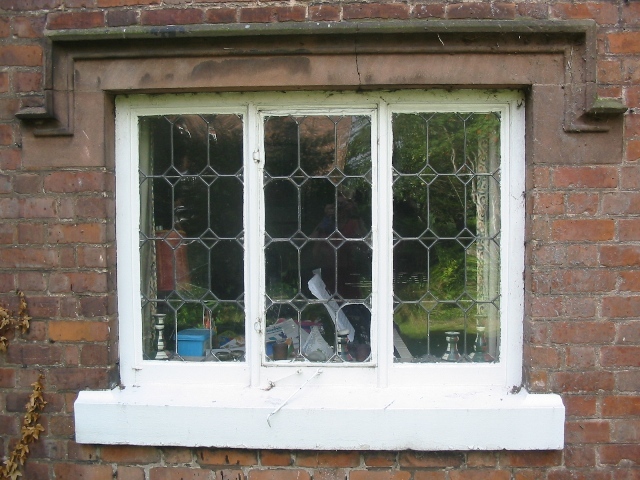 We will always take the time to hand tool using traditional methods when working on old properties or where the design requires it. 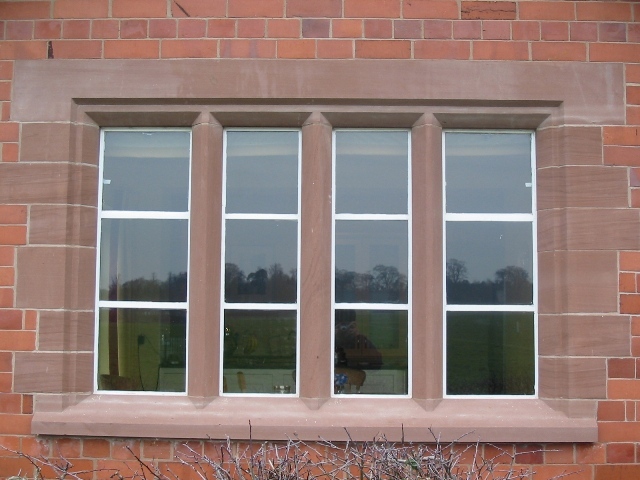 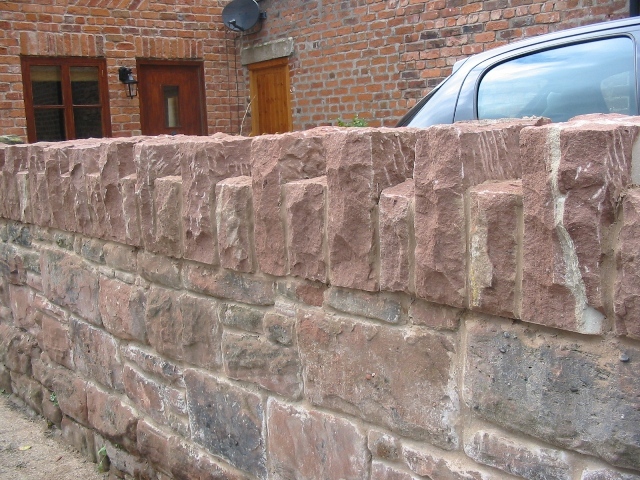 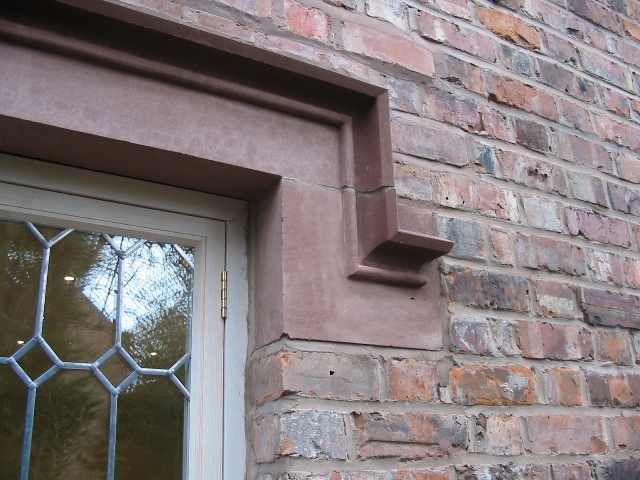 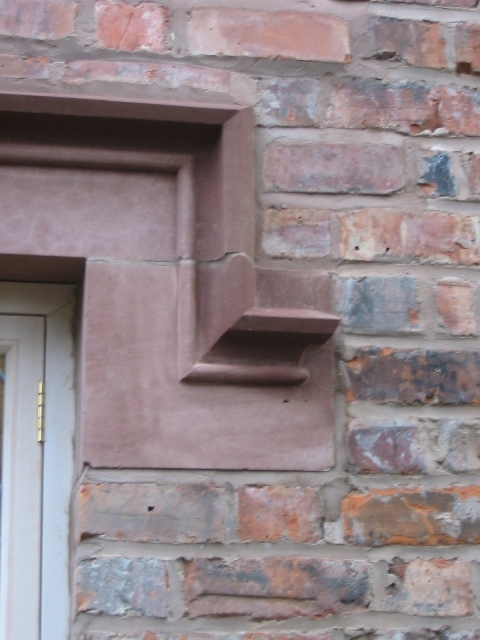 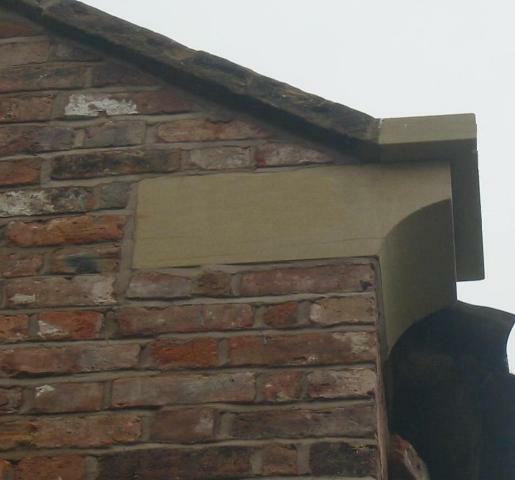 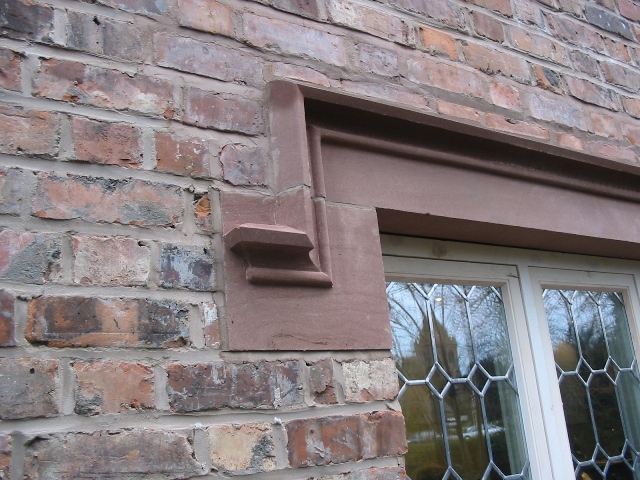 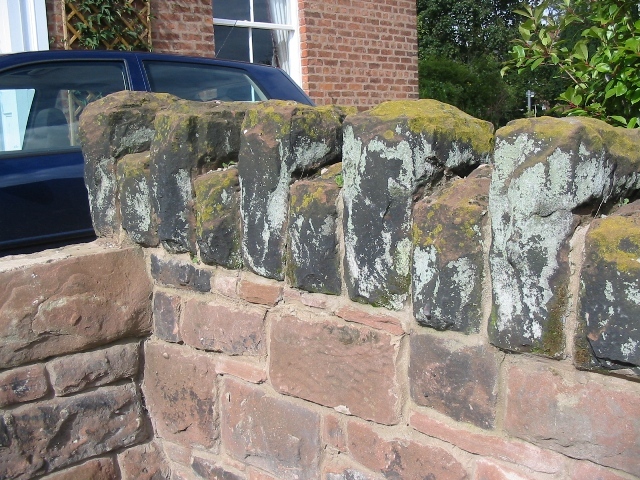 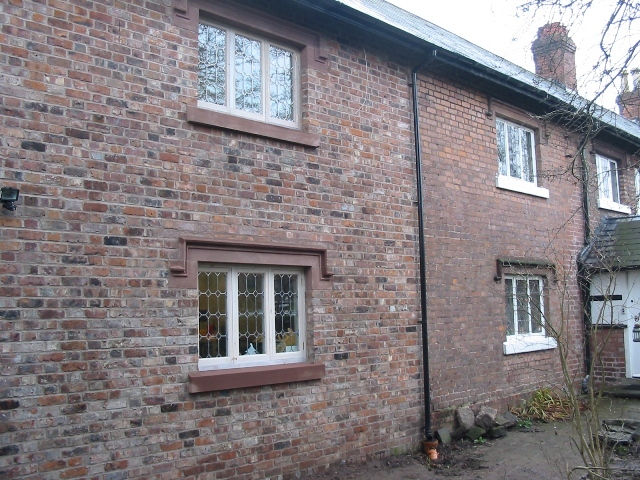 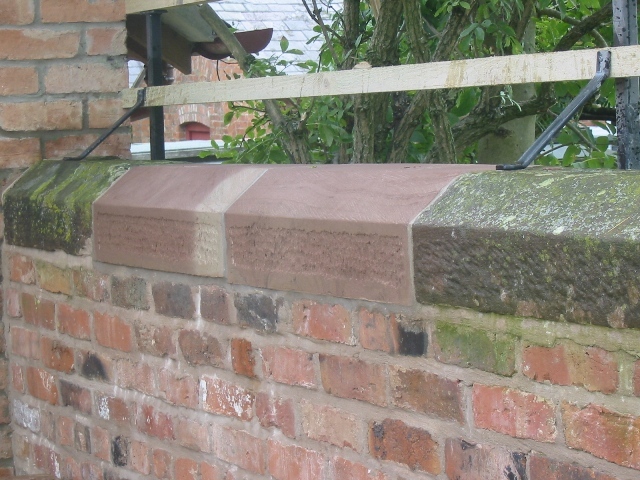 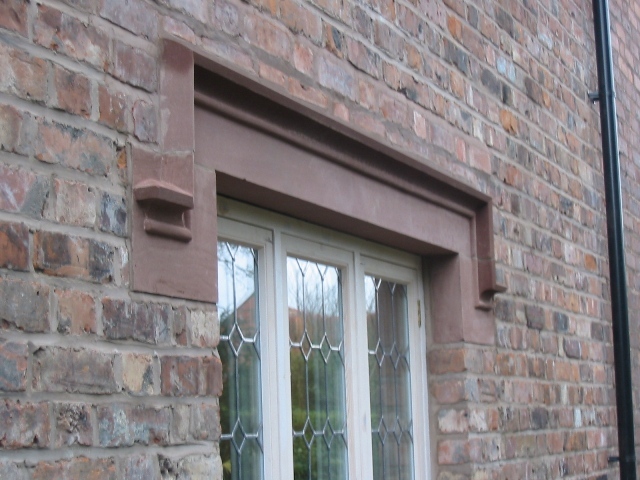 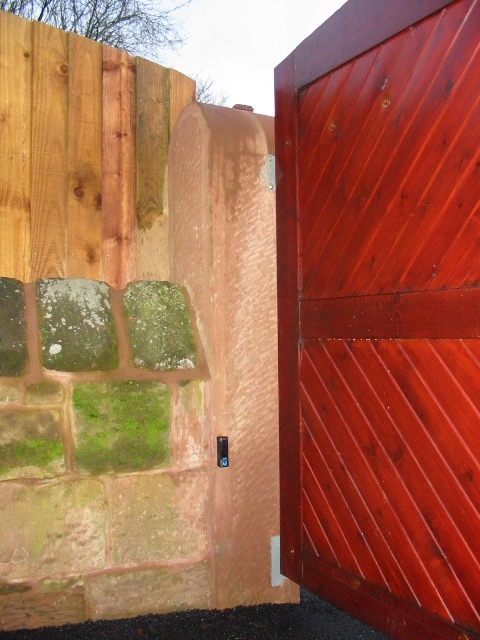 JB Stone Masonry has many years of experience in making and restoring stonework for customers around Chester and Cheshire, Wrexham, Flintshire, Denbighshire and on the Wirral. 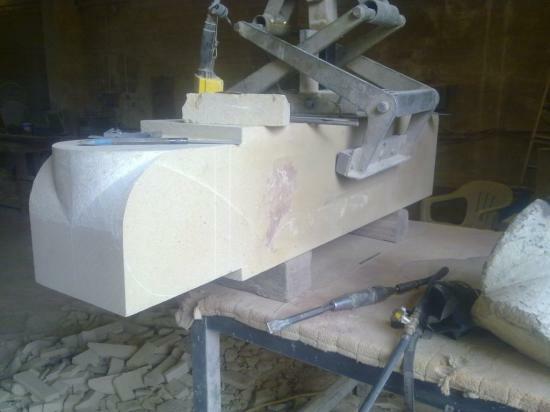 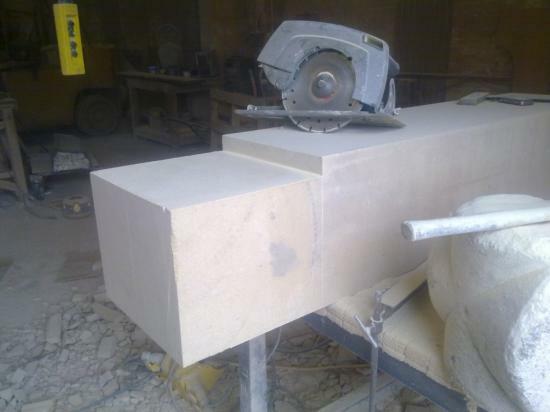 If you would like any more information about our bespoke stone masonry, please contact us on Wrexham (01978) 664006 or email mail@jbstone.co.uk. 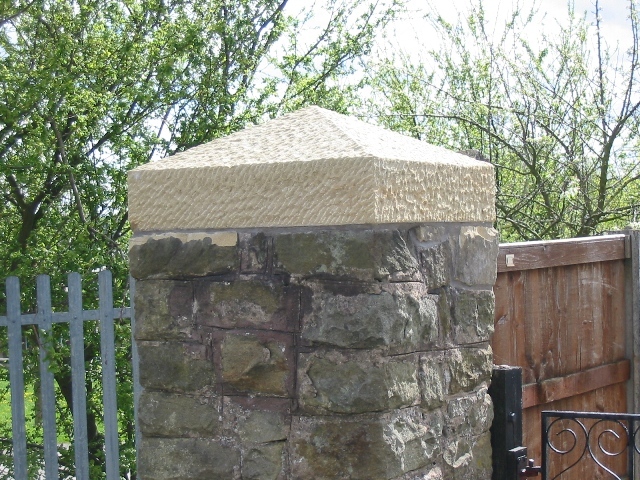 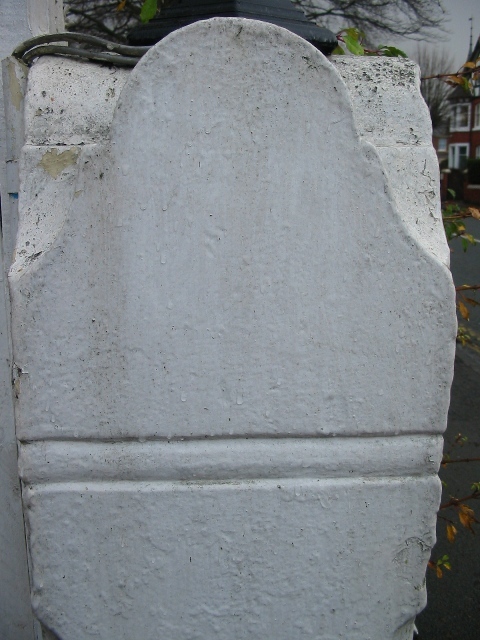 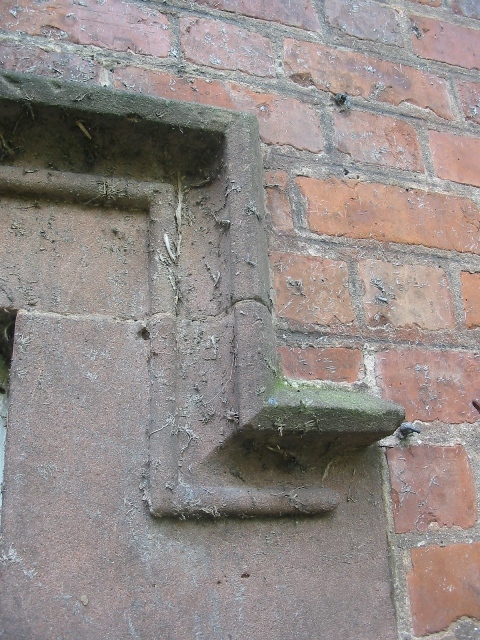 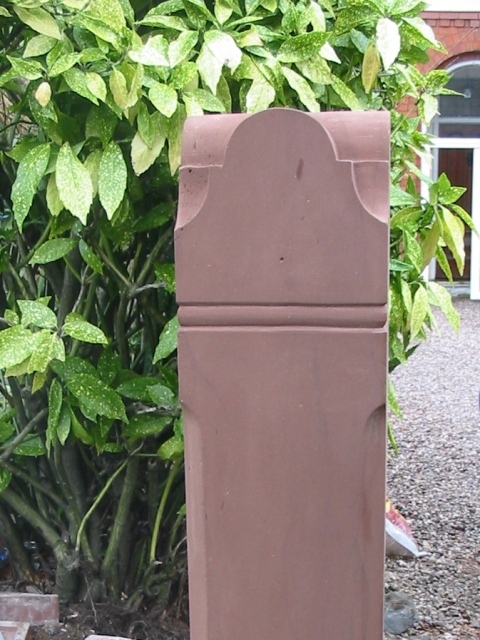 Please have a look through some of the images of stone detail reproduction work we have carried out. 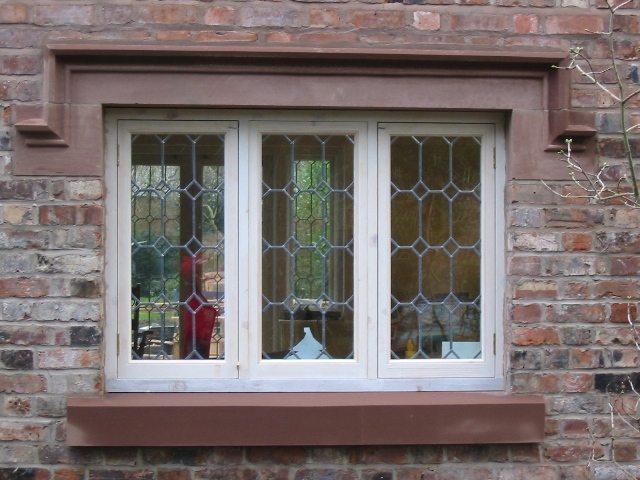 We hope you will agree that quality craftsmanship is clearly something we take a lot of pride in and achieve to a very high standard. 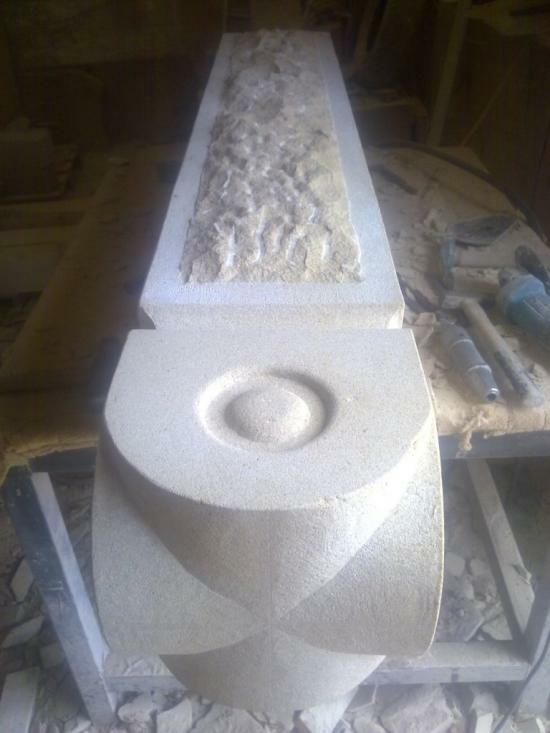 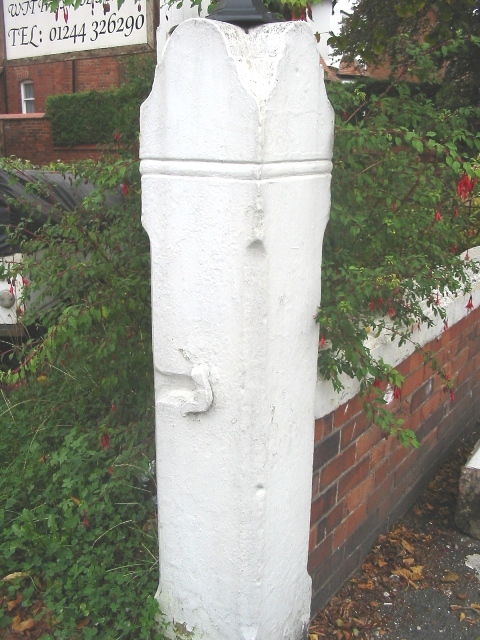 This gallery feature some images illustrating making a stone gatepost including reproducing the detail to match the original.